We push the boundaries of creativity and technology. 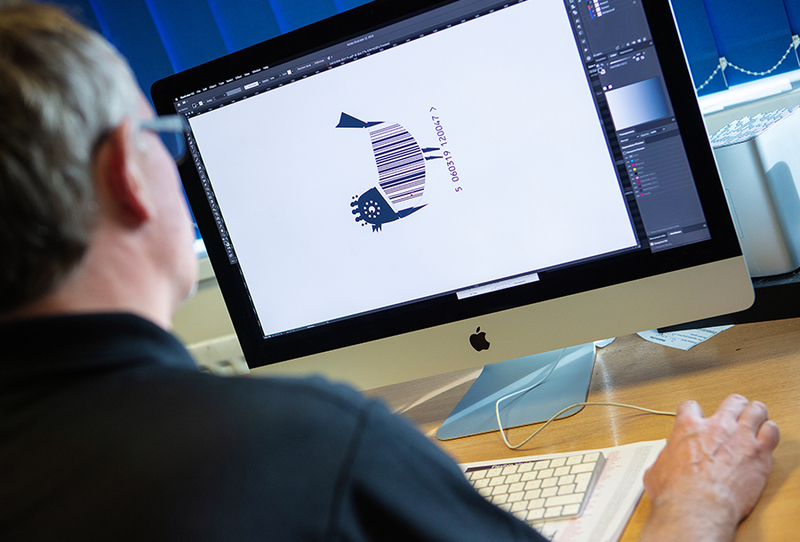 Challenging the expected, we develop inventive and environmentally sustainable solutions that not only bring real value to our customers but inspire pride and aspiration within our team. 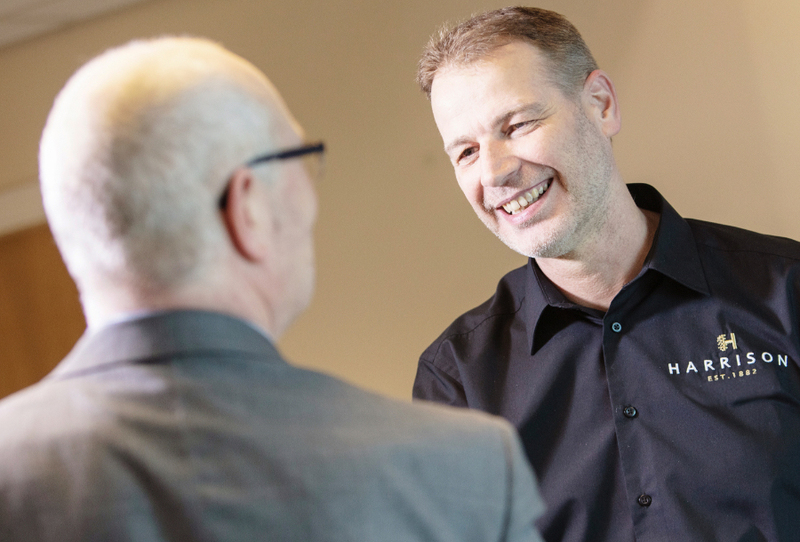 The Harrison team are focused on doing business in a way that suits our customers, whatever their needs might be. With an open mind and a ‘will do’ attitude, we always aim to leave our customers feeling delighted, every time. In order to deliver the highest quality products in the shortest timescale, we need to be prepared to go against the grain. A keen commitment to achieve what others feel is impossible is not just about having the right equipment and planning - it takes a totally different way of thinking. 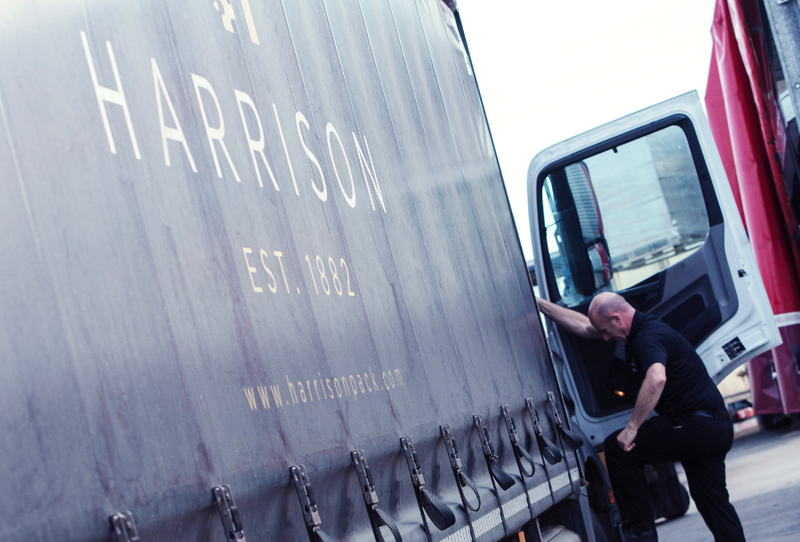 Whatever the demands, Harrison leave no stone unturned to ensure the customer receives goods which match or exceed their expectations. Albert Einstein famously said ‘the true sign of intelligence is not knowledge but imagination’. Forever pushing the boundaries, our team are intensely curious and find it hard to accept it can’t be done. 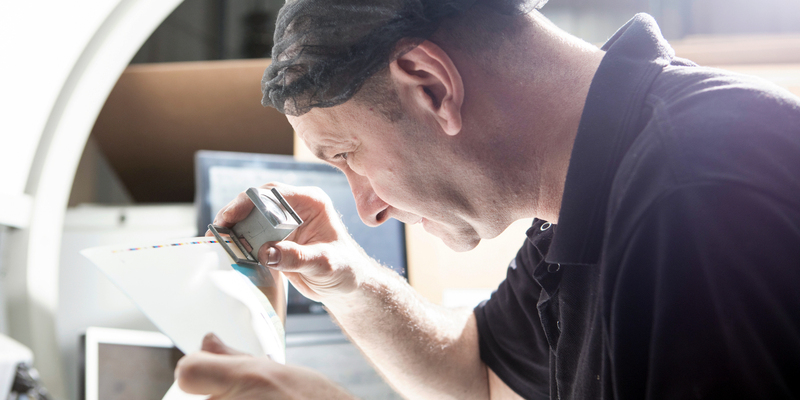 Pride in the products we send to market drives us to review what we do and deliver inventive and environmentally friendly solutions to our customers. Relationships are fundamentally important to Harrison. We have many longstanding partnerships with customers, suppliers and staff alike, all built on a mutual trust and understanding. In a world where it is increasingly expected that we ‘wear more than one hat’, we aim to make your carton requirements one less thing to think about. 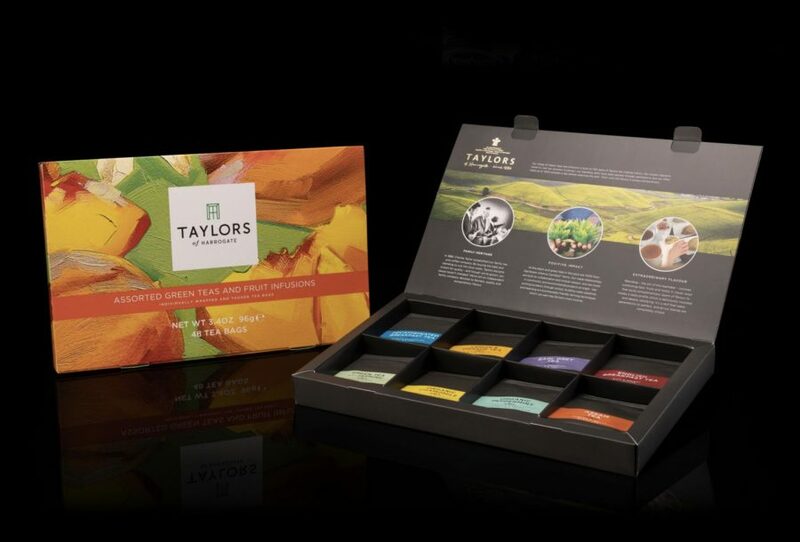 Our team have a wealth of knowledge and experience in our industry and our aim is to guide you through the technically demanding world of packaging with ease. 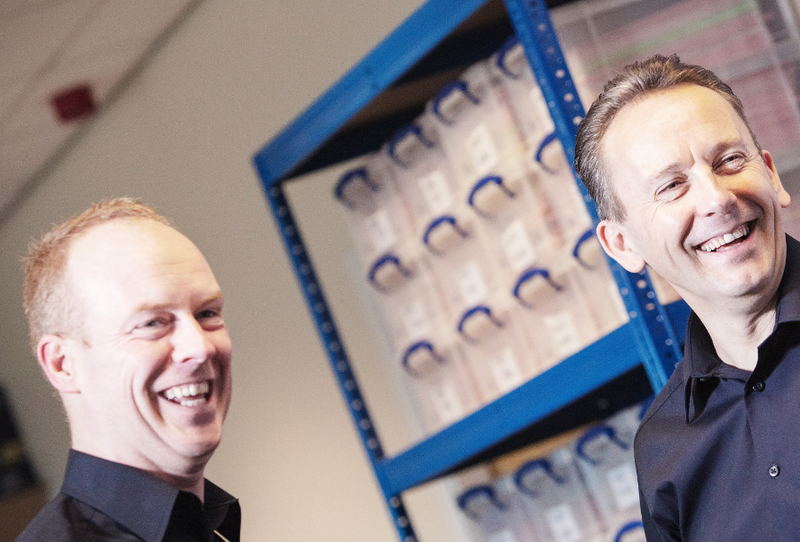 The essential ingredient in the Harrison Difference - our team. A special collection of industry professionals with a huge collective knowledge and experience, the commitment of the Harrison team is the critical factor in the respect and trust the business has earned from its customers and partners.